New Spotify subscriber perk: No malware. Spotify's hardly the first tech company to get hit with malware in its ads. Google uncovered malware-loaded ads from an advertising partner in April 2015, and several days before that Yahoo announced it had removed malware from its advertising network. 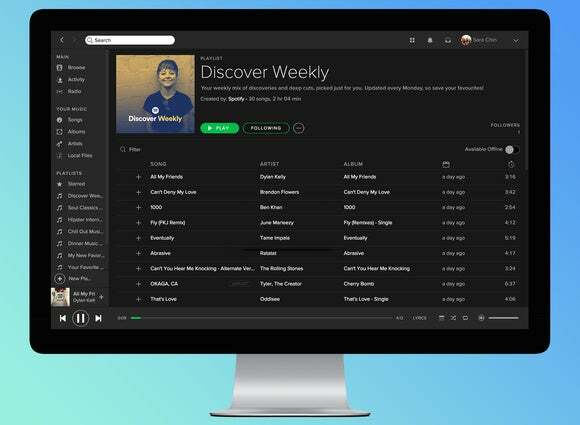 The impact on you at home: If you're still experiencing malware pop-up problems uninstalling Spotify appears to solve the issue; however, you should also scan your PC with an anti-malware program such as Malwarebytes—a key part of PCWorld's ultimate free security suite—just to be sure. Unfortunately, it’s difficult to protect yourself from these kinds of malware attacks when they come from trusted sources like Spotify. Nevertheless, staying on top of updates for your operating system, browsers, and other programs, especially antivirus software, can help protect you from malware when it strikes.